If you were on the fence about a Nest, now’s the time to pounce: they dropped the price by $50 to clear out Nest gen. 2 inventory and make way for the new Nest gen. 3 model. Whoa, hold up – what’s new with the 3? Not much, we think. See our full Nest 2 vs. Nest 3 comparison here. If you always wanted a Nest but couldn’t quite justify dropping $250 on it, now’s your chance. Going, going, gone? Supplies on Nest 2 are still strong in February 2016, a few months after the price drop was announced. Nest 3rd gen: what's new, and is it worth upgrading? 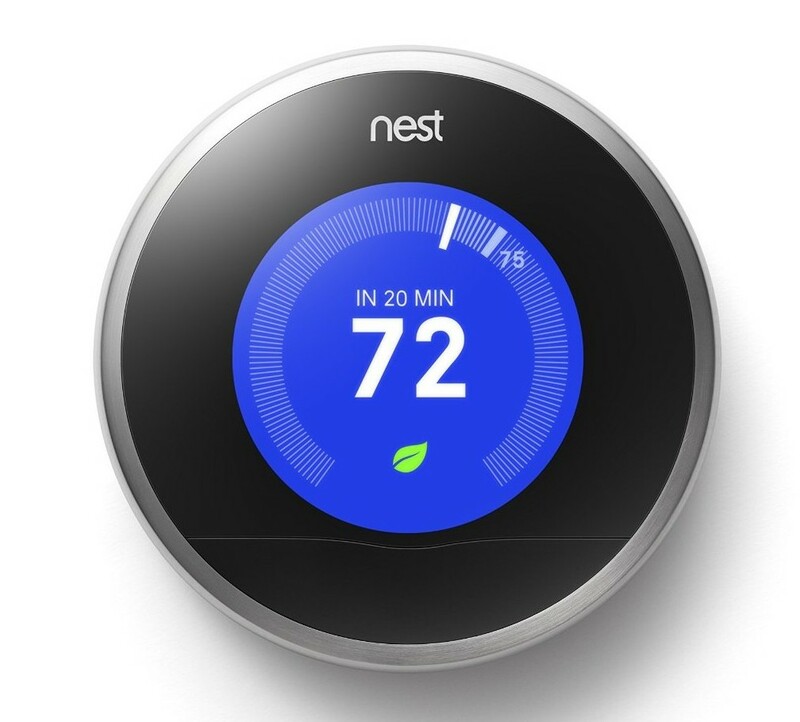 Next: Next post: Nest 3rd gen: what’s new, and is it worth upgrading?